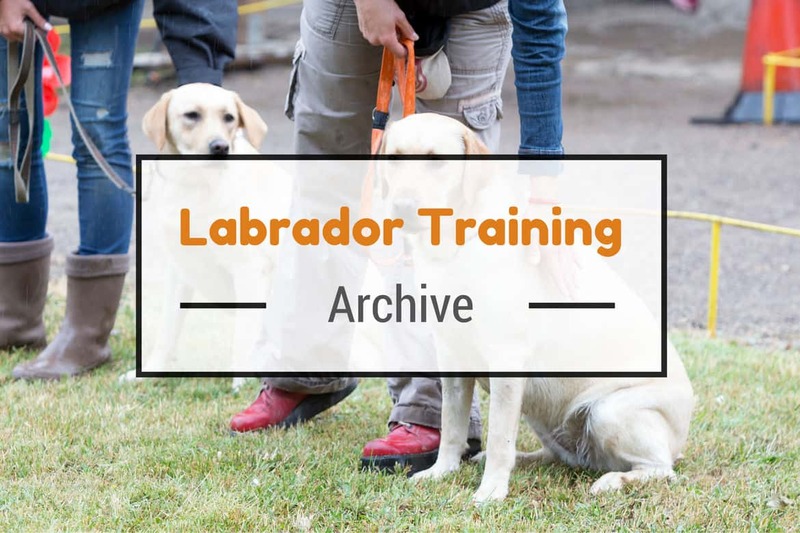 Below is the collection of articles from Labrador Training HQ on the subject of Labrador Training. Your Labrador wasn’t born with the knowledge of what you want him to do, or don’t want him to do. Your Lab wasn’t born knowing the rules to living in a human world. Your Lab just doesn’t know what you expect…And it’s up to you to teach them! 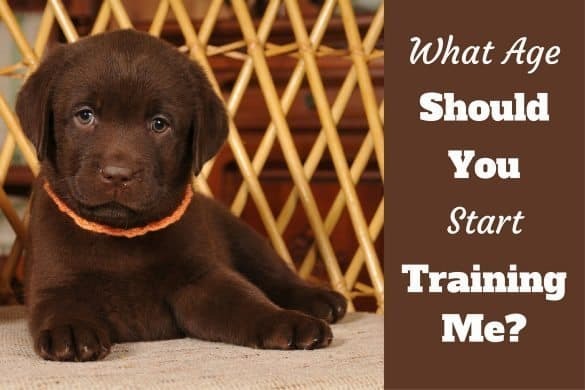 Essentially your Labrador can only become what you train them to be, so training must be seen as a part of your every day lives together and the process through which you guide your dog to live a happy, safe and fulfilling life. But you can’t train your Lab successfully unless you know and use effective Labrador training techniques. 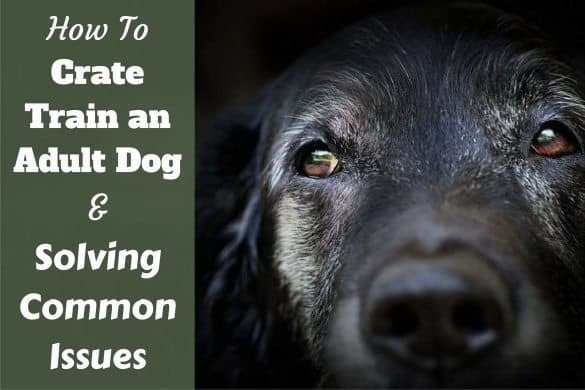 What follows will teach you the strategies and processes of training a Labrador Retriever to become a well-mannered, obedient, respectful and above all, lovable and happy dog. Note: For advice on training for or solving behavior problems, please see the Labrador behavior category for many detailed articles on the subject. In this section, we take a look at what training is, the ways you need to prepare yourself for it, different training methods we should choose and why, and details of fundamental theory. 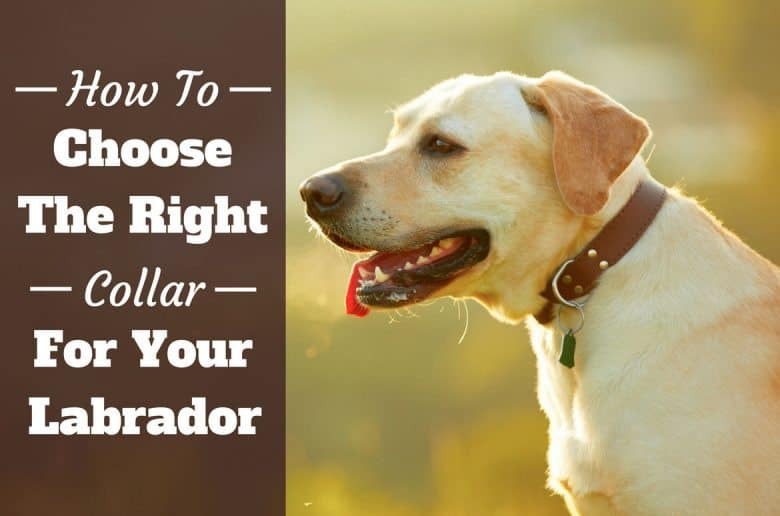 In order to train your Labrador effectively, you’ll need the right tools for the job. The next few articles discuss the various tools and equipment available and how and when you should use them…if at all…as I do not recommend them all. 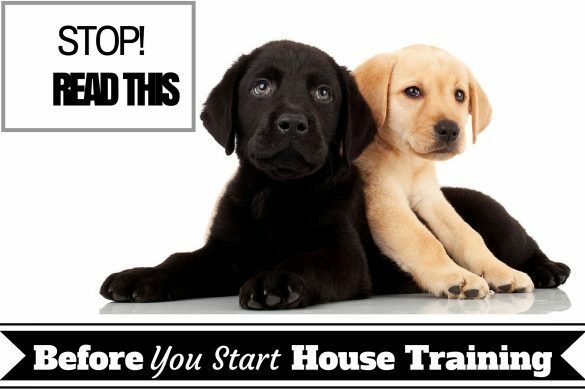 You should begin short and gentle training sessions as soon as you get your Labrador puppy home. A puppy isn’t just able to learn, they learn at a very fast pace so you should take advantage of this short window of opportunity, especially because you can prevent many bad habits or behaviors from ever developing. Crate training is the process by which you teach your dog to see their crate as their own special place. A place where they can go to get away from things, to relax and where they feel safe and secure. Accomplish this and the crate becomes a huge benefit to both you and your dog. 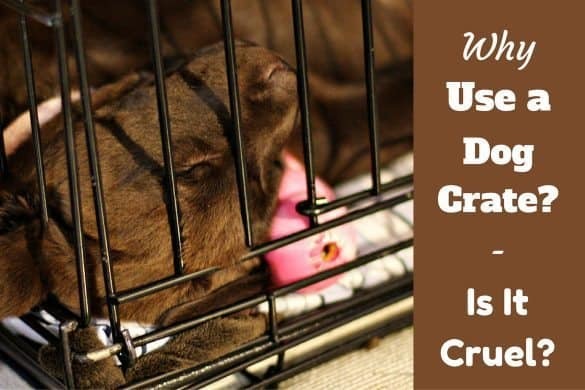 Many people view crating a dog as cruel and it certainly can be if done incorrectly. 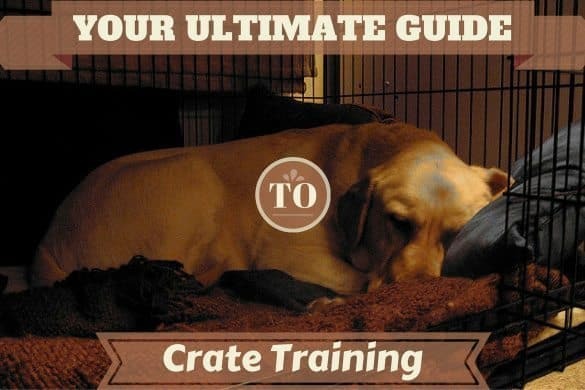 But after effective crate training, the crate becomes a place they love, an incredibly useful tool for you to use for the management of your dog and a place they can use to get away from things when they wish. 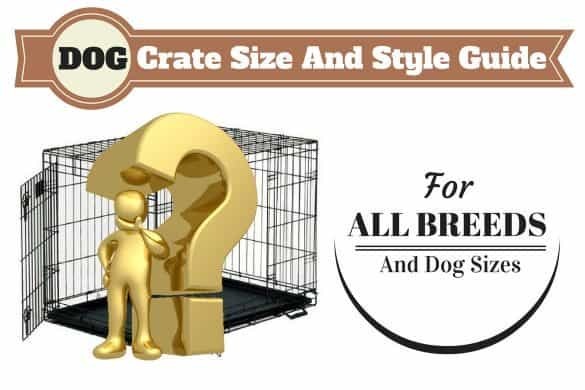 Why Use A Dog Crate – And Is It Cruel To Crate A Dog? If you’re going to have a Labrador live in your home, there’s little need for me to describe just how important it is to train them to eliminate outside, or a very specific designated bathroom spot inside. You simply can’t have them urinating or defecating anywhere they please. The training and commands discussed in the next few articles are possibly the most important on the site when it comes to keeping your Labrador safe and well-behaved. What is obedience training? Why is it so important? 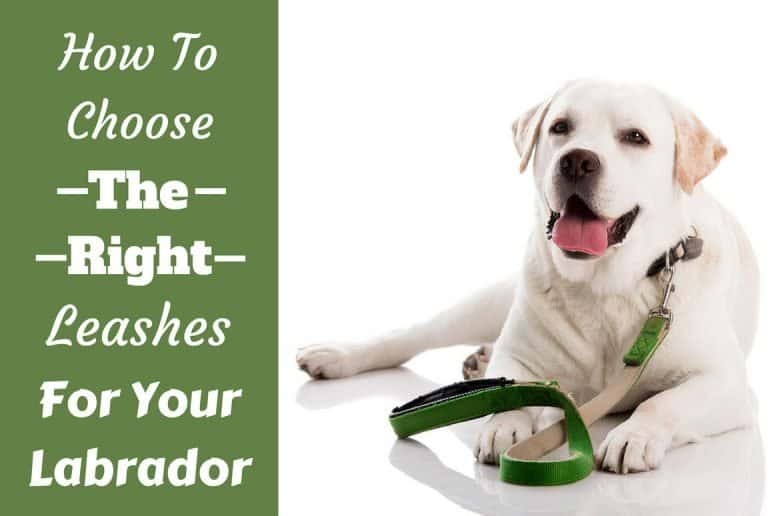 Walking on a leash isn’t a natural thing for a dog to do. Most dogs move much faster than us and love to wander and explore. This naturally leads to a lot of racing ahead, pulling and lagging behind and this is a complete nightmare for you! This is a video of respected trainer and animal behavior specialist Dr Ian Dunbar speaking at a conference in 2007. Ian discusses how we should learn to see the world from our dogs perspective and in doing so, how we can better earn their love and trust. Armed with this love and trust, we will form a better relationship and as a result, effective training becomes just that much more effective and enjoyable for both you and your dog. Not Able To Find What You’re Looking For? If there’s an aspect of Labrador Training not covered above that you’d like to see, please make a request by contacting us here. But please, first make sure to use the search facility in the footer of this website and browse our other sections as the subject may have already been covered: Labrador health and care, Labrador behavior, Labrador puppies, infobites and Labrador breed information. Although referring to all breeds in general and not purely Labradors, for those of you that love to watch and not read, the series of dog training videos on www.dogstrust.org.uk are well worth a look. 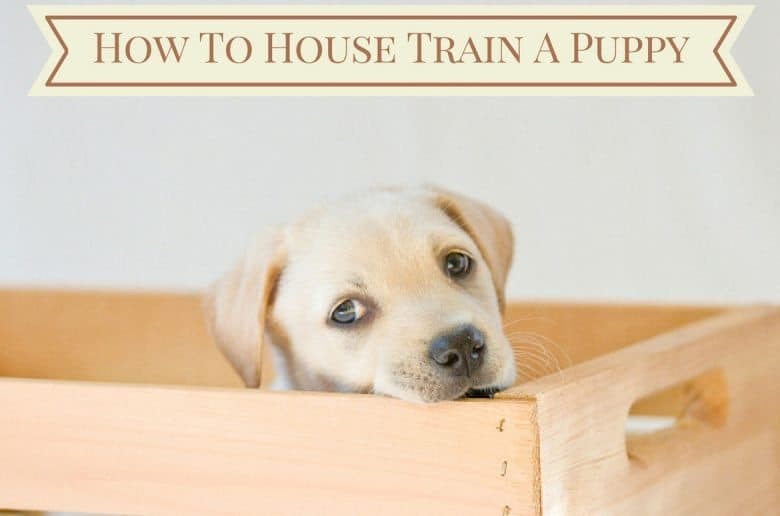 Again, not Labrador specific, but the ‘Perfect Paws’ website has a good collection of articles on puppy training that I think offer up a lot of value.